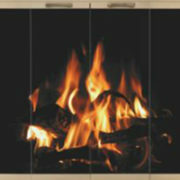 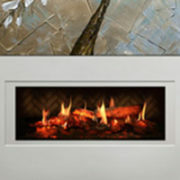 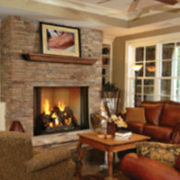 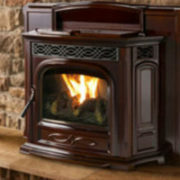 A warm, wonderful centerpiece for your hearth and home. 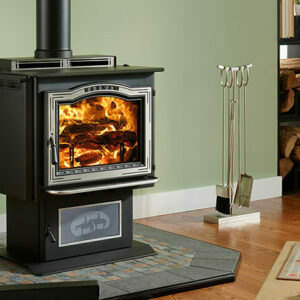 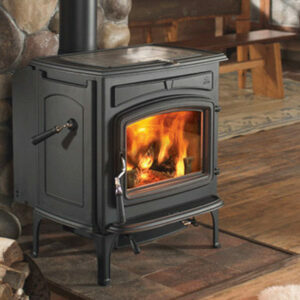 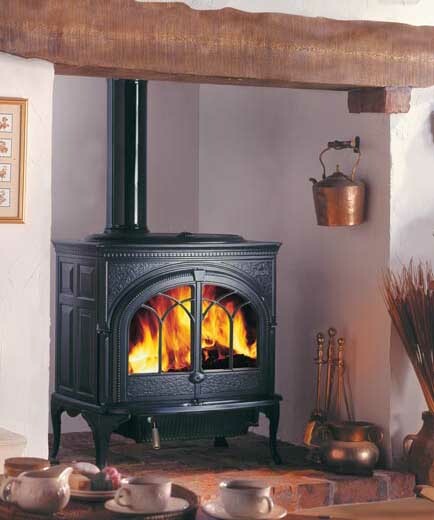 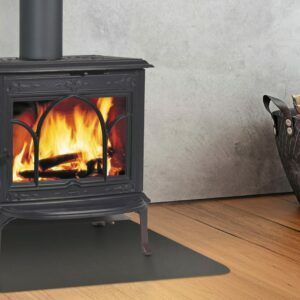 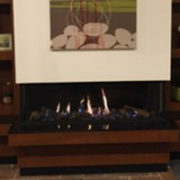 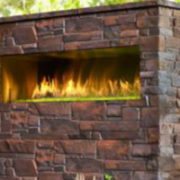 This furniture quality cast ironwood stove is the largest non-catalytic cast iron woodstove in the world. 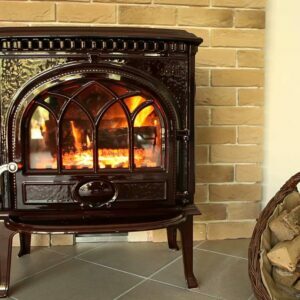 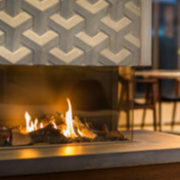 Durably built and superbly crafted, the Jøtul F 600 Firelight CB offers both front and side loading convenience in a classic design inspired by colonial American furniture.